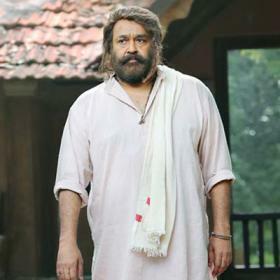 [description] => Mohanlal can be seen in a lively new avatar that has a major youthful vibe to it. [articleBody] => If you are a fan of Malayalam superstar Mohanlal, then get ready to rejoice as we have some awesome news in store for you. In an exciting development, the ‘Complete Actor’ just took to Facebook and revealed his look from his film with Bollywood filmmaker Ajoy Varma. In the pic, he can be seen in a lively new avatar that has a major youthful vibe to it. His colourful clothes gel well with his avatar and up its recall value in a big way. While sharing the photo, he revealed that the film in question will feature several action scenes and have a thrilling plot. He also added that he is currently shooting for the movie in Mumbai. “Hi Friends, as you all know I'm currently in Mumbai, at the shooting location of my new film directed by Ajoy Varma and Produced by Santhosh T Kuruvilla under the banner of Moonshot Entertainment. I'm happy to share that I'm playing the central character of the film which is packed with a lot of action and adventure all throughout. I'm delighted today to share with you all the first look poster of this thrilling action movie,” said the actor. 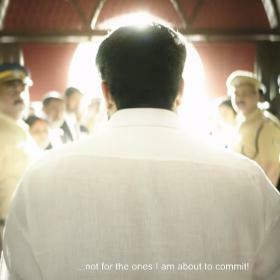 Well, we wish ‘Lalettan’ good luck and hope that this yet-to-be-titled film does well at the box office. On a related note, Mohanlal was last seen in ‘Villain’ and received praise for his work. A B Unnikrishnan directorial, it also featured Tamil star Vishal in the lead and did well at the BO despite receiving mixed reviews. He will next be seen in ‘Odiyan’. 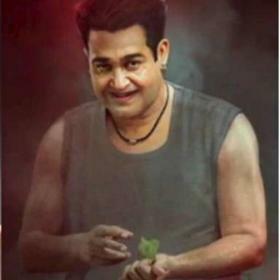 The film is a VA Shrikumar directorial and will see the ‘Complete Actor’ essay the role of a man from the Odiyan. 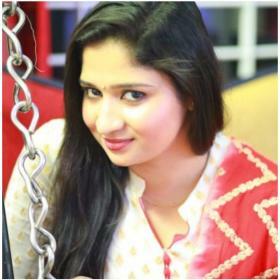 Touted to be a supernatural-thriller, it also features Manju Warrier and versatile actor Prakash Raj in the lead. 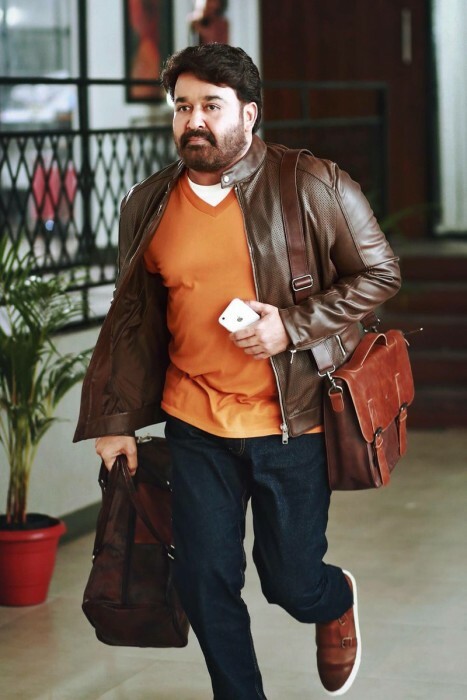 Mohanlal can be seen in a lively new avatar that has a major youthful vibe to it. If you are a fan of Malayalam superstar Mohanlal, then get ready to rejoice as we have some awesome news in store for you. In an exciting development, the ‘Complete Actor’ just took to Facebook and revealed his look from his film with Bollywood filmmaker Ajoy Varma. In the pic, he can be seen in a lively new avatar that has a major youthful vibe to it. His colourful clothes gel well with his avatar and up its recall value in a big way. While sharing the photo, he revealed that the film in question will feature several action scenes and have a thrilling plot. He also added that he is currently shooting for the movie in Mumbai. 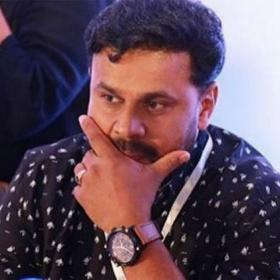 “Hi Friends, as you all know I’m currently in Mumbai, at the shooting location of my new film directed by Ajoy Varma and Produced by Santhosh T Kuruvilla under the banner of Moonshot Entertainment. I’m happy to share that I’m playing the central character of the film which is packed with a lot of action and adventure all throughout. I’m delighted today to share with you all the first look poster of this thrilling action movie,” said the actor.